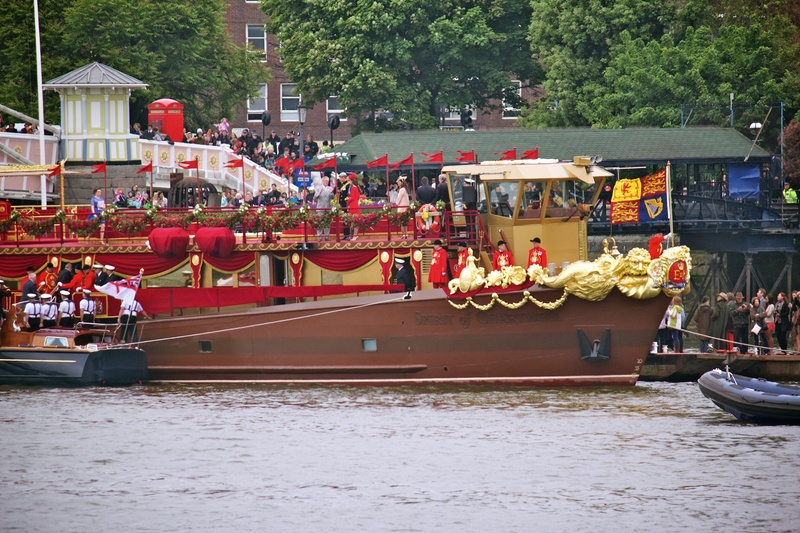 A free ticket to the Jubilee at Battersea Park led to these two snaps. 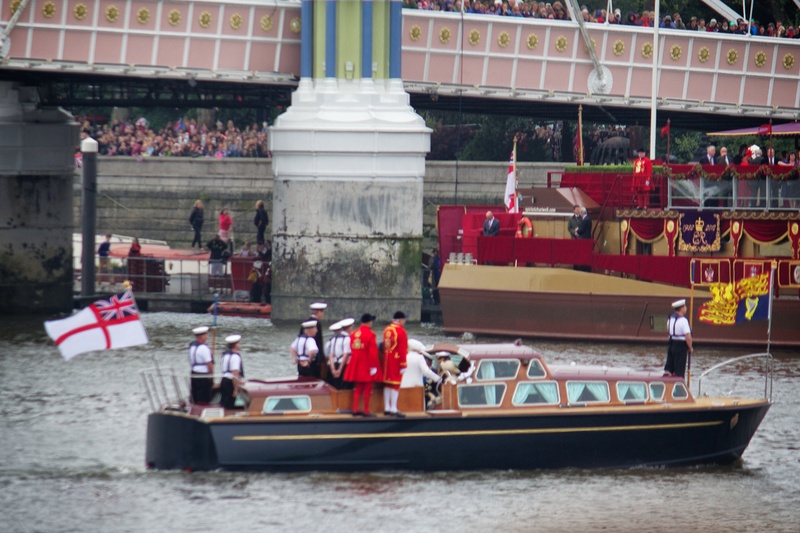 The top one has the Queen arriving on a small boat, and in the second is Kate and Harry chatting to some guy (look for the red dress, and the grey hat in the centre). Despite the rain and the monumental queuing, I’m quite surprised at how well these turned out (although the first is sadly blurred) – image stabilisation, a flip-out screen, and being tall are wonders for such events.